Need Stage Equipment and Lighting Rental Davie that is both reliable and affordable? 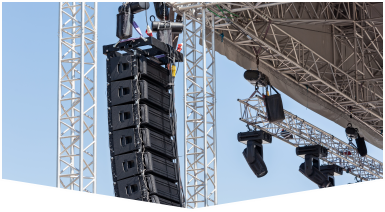 Turn to our friendly staff at Master Sound Productions for assistance on staging and lighting equipment. We have been in business since 1996, and have since then gained an excellent reputation we work hard to maintain. If you are planning a festival, concert, wedding, kids party, corporate event, or any other event, give us a call so that we can provide you with exceptional staging and lighting equipment. 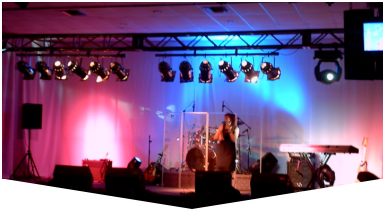 Stage Equipment and Lighting Rental Davie from Master Sound Productions will really impress you! 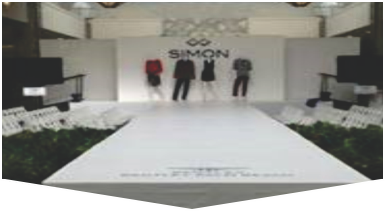 Whether your event is indoor or outdoor, small or large, we got you fully covered! When you rent from Master Sound Productions, our professional crew will deliver your equipment to your location and set it up for you. We will stay at your event to make certain everything runs smoothly, and then we will break down your equipment at the end. We guarantee your satisfaction! Stage Equipment and Lighting Rental Davie, that you can depend on will always be available from our experts at Master Sound Productions. Aside from staging and lighting equipment we also carry a large selection of other equipment such as sound and visual equipment. We also have backline, fabric, speakers, DJ services, dance floors, and much more available! To hear more about our equipment be sure to call our friendly staff today.